Thank you pinterest for the hair inspiration this weekend. 1. Divide hair into 4 sections, separating the front from the back on either side. 2. Braid each section starting, 4 braids total. Note: the braid that will be across the top, start the braid higher up, closer to the roots. 4. Bobby pin the end of each braid into the start of the braid beside it. 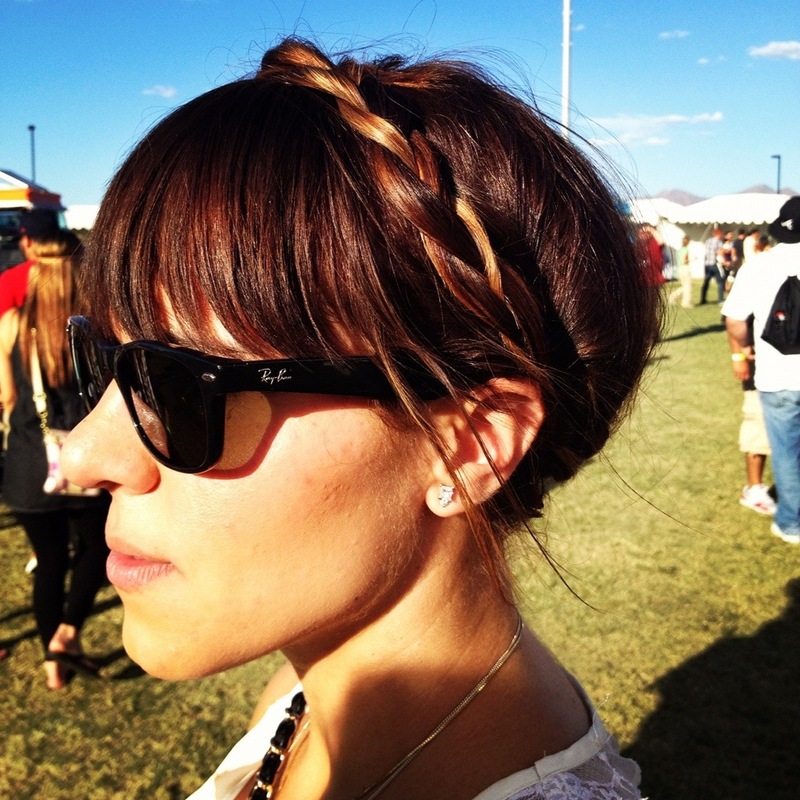 Be sure to hide those bobby pins so that it looks like one braid all the way around! !